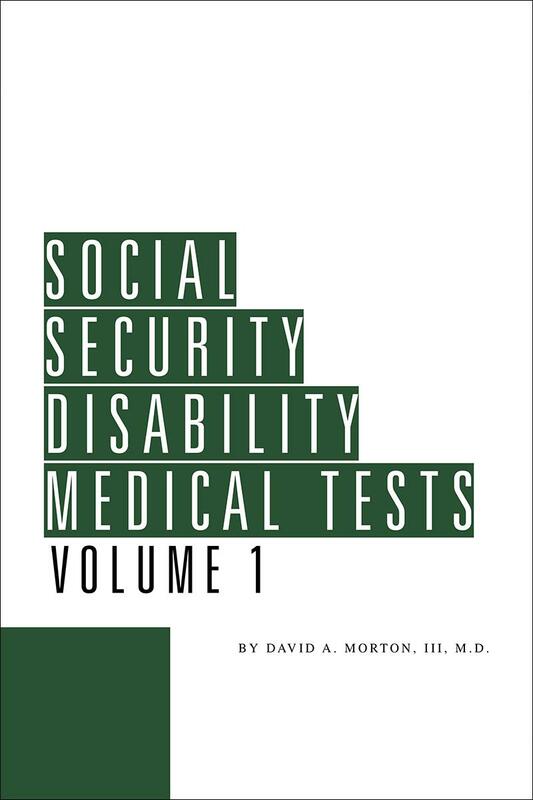 Find the answers to all your Social Security disability medical test questions in this plain-English guide to more than 500 medical tests frequently encountered in SSA disability determinations. Real-life examples and explanatory drawings accompany many tests. Effective advocacy requires informed and critical evaluation of your clients' medical tests and their results. Were they properly performed? By the right person? Interpreted correctly? What is the chance of a false negative result? Here you will find normal test ranges, predictive values, relevant listings, proper technique, and more for 470 medical tests. 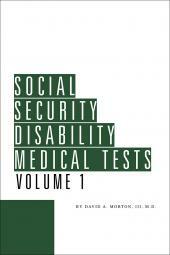 You will be able to critically examine the application of test results to disability claims. • When is the test warranted? • Can SSA purchase it? Does it commonly do so? 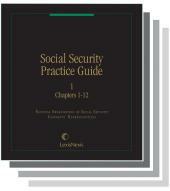 • What are the relevant social security medical listings? • What complications can result? • How should the test be performed? • Is the test objective, providing independently verifiable information based upon observation? Or is it subjective, depending upon the information elicited by the testing physician? • What is the probability that the test will not detect the abnormality? • What is the prevalence of the abnormality in the population? • What is the normal range of test results? 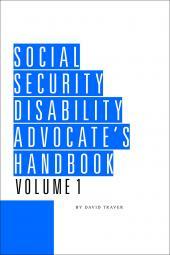 The book is written in plain English and details more than 500 medical tests frequently encountered in SSA disability determinations. Real-life examples and explanatory drawings accompany many texts. Medical terms are explained as they occur in the text. Over 700 medical abbreviations are defined. Also provided are more than 80 normal laboratory test values and eight different treadmill stress test protocols. Easy-to-use headings organize each test in the book for fast access to information.